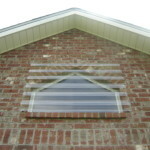 Our Clear Storm Panels are made of a material similar to Lexan. 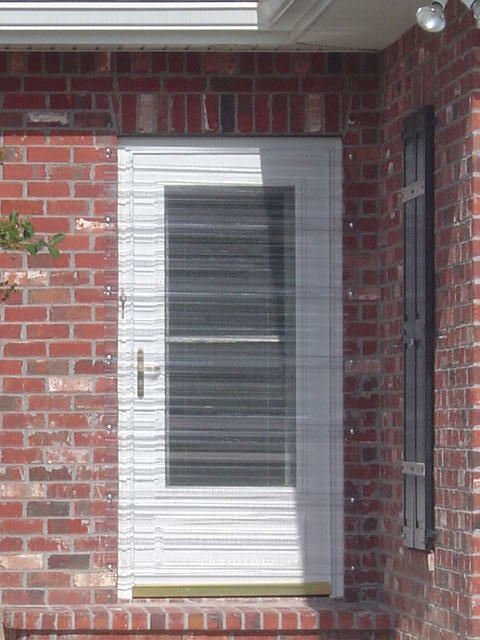 They offer smooth panel edges and are light weight which greatly reduces the chance of injury during handling and installation. 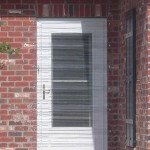 They meet or exceed the current requirements for hurricane shutters set forth by the building codes. 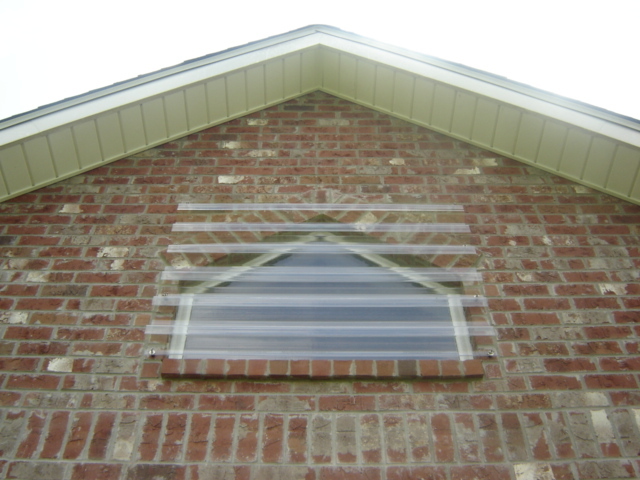 Clear Storm Panels are completely transparent, offering up to 85% Light Transmittance. 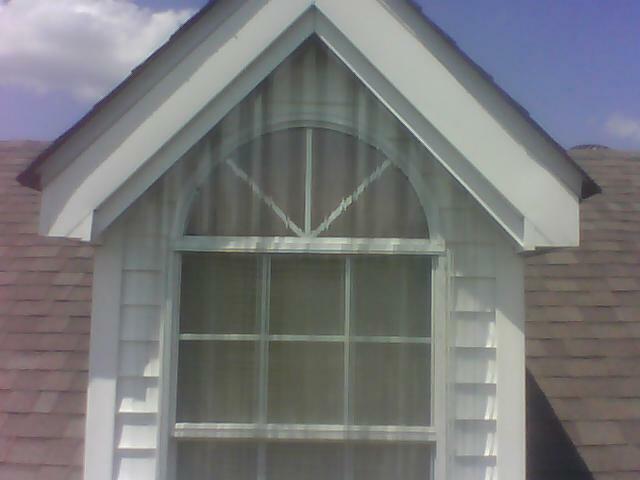 Further, they can be permanently installed in hard to reach areas such as upper stories. 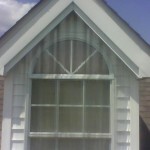 They can also be used as an “insert” in combination with the Aluminum Panels for extra light.